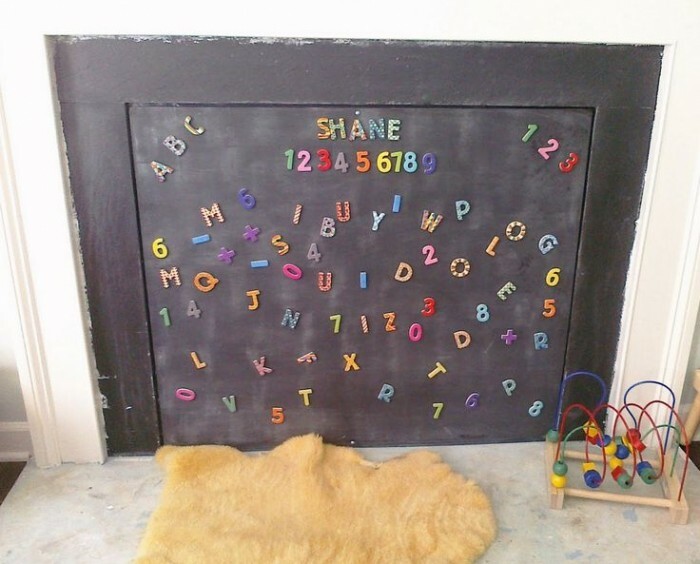 Are you lucky and have a non-working fireplace in your home? I say lucky because when you see some of the ideas in this next article you will be blown away. 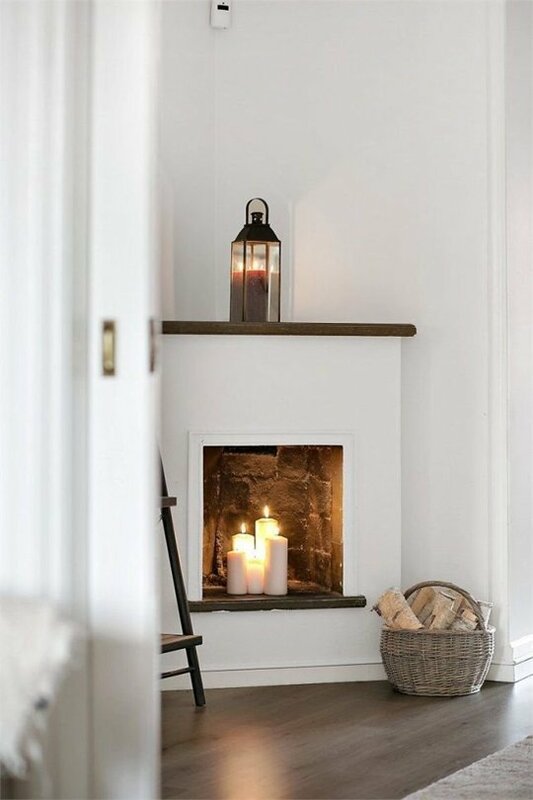 I really wish I had a fireplace like this to work with, some of the ideas that are featured are truly beautiful and would make an eye-catching focal point for any room. Grouping logs inside a non-working fireplace is pretty par for the course, butEmily Henderson took it to the next level by painting the ends. Of course, that empty fireplace could also be a great place to store things… like records! This is what I plan to do with mine, as soon as I can figure out how to ship all my records from Texas. Those suckers are heavy. Photo from Freunde von Freunden. 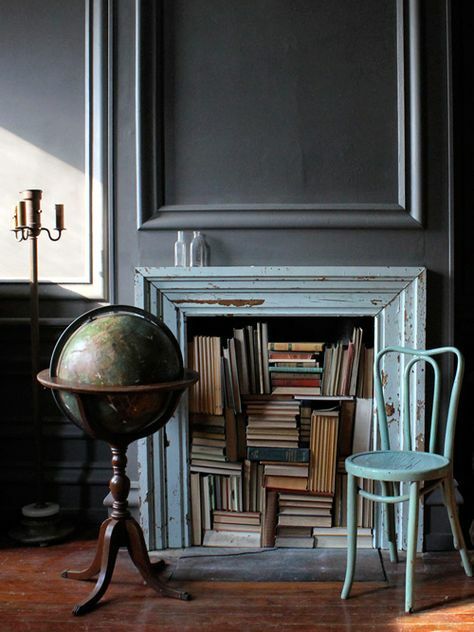 If it isn’t too Farenheit 451 for you, a non-working fireplace can also be a great place to store books. From Walter Magazine. 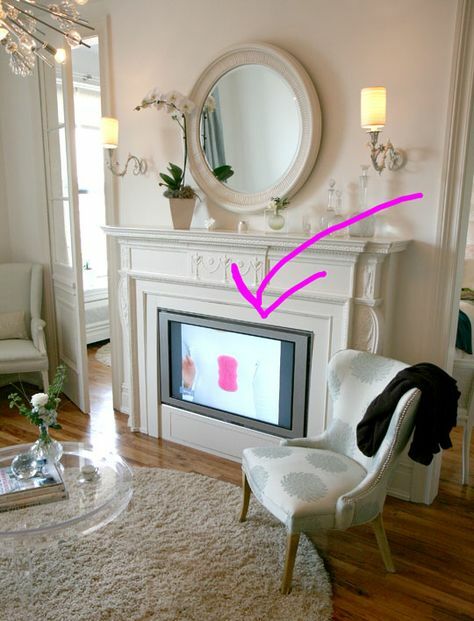 I love the fake ‘fire’ in this fireplace from Brooklyn Bride. It’s whimsical. 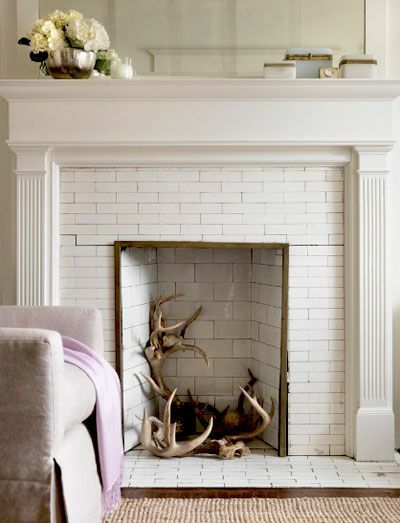 I think this might actually be a working fireplace, just styled for a shoot, but a basket of pinecones is still a nice idea for a non-functional fireplace. Plus they smell nice. From Est Magazine. There really is an idea amongst this lot to inspire any ones taste. I must admit that my favorite is still the candles in the fire place example. The non-working fireplace comes back to life with this idea. There is something really magical about a fireplace, even if not working it can open your home up to a whole unique feel. Here are a few more ideas that have been featured in a different article..